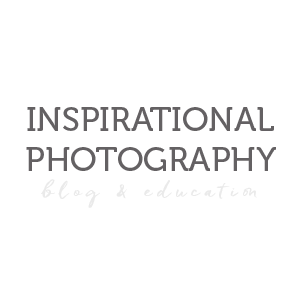 My name is Jessica Huff I am the owner and soul photographer for Jessica E. Photography. I am located in SLC Utah specializing in weddings, but I love all sorts of photography!! I have been blessed with photographing gorgeous people for about 5 years now and have loved every moment of it!! I am married to the love of my life and would not be where I am today without his never-ending love and support. 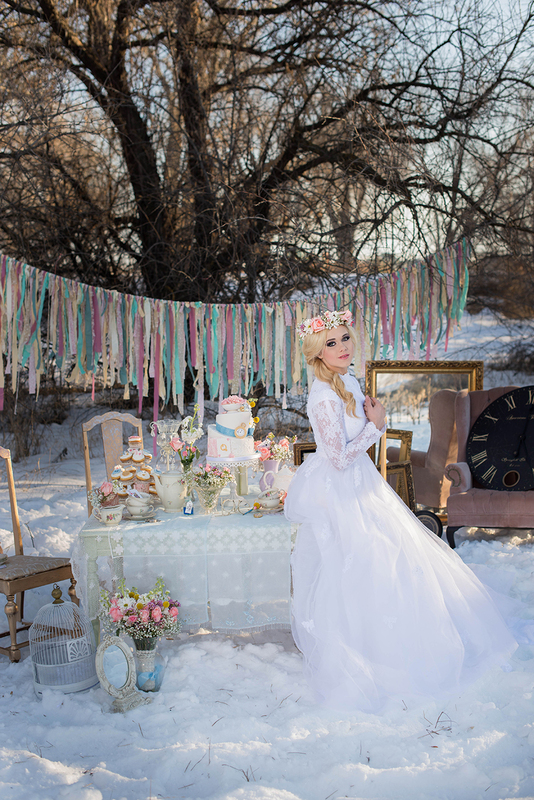 This styled shoot was based off of what my creative team and I thought would be Alice in Wonderlands ideal wedding. 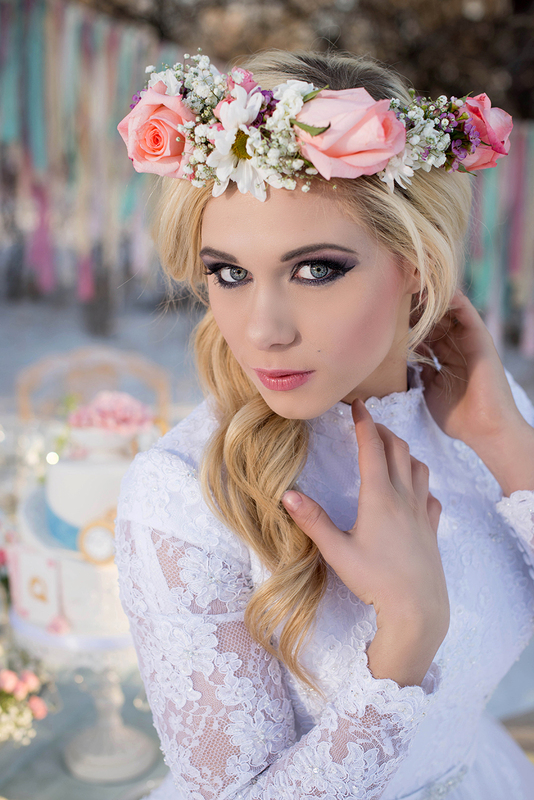 Our imaginations went wild once we picked this theme for our photo shoot and it was beyond perfect in our eyes! For this shoot Jessica Adamson with *pretty pedals by jess* created a gorgeous head piece that our lovely model Jessica Ann Lee got to wear along with the bouquet, grooms boutonniere, and all the flowers that you see on the table. 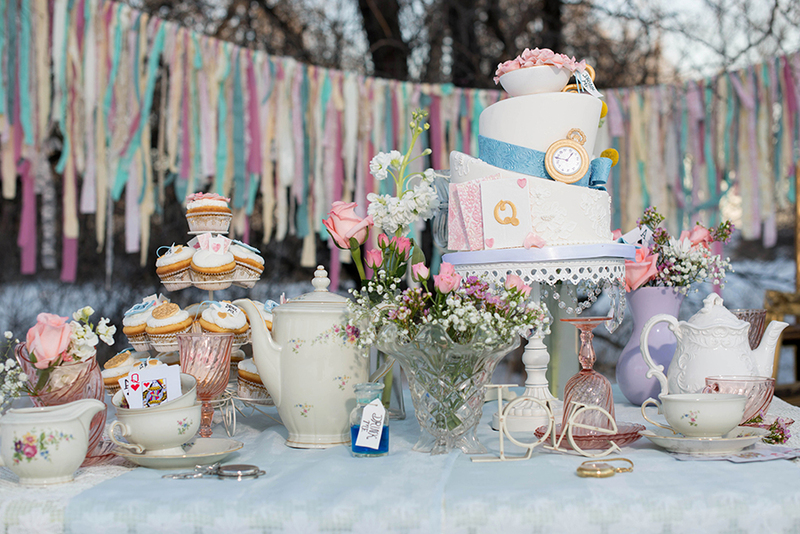 The Alice in Wonderland cake was created by very talented Kayla Hinckley with Bake me a Kake. She has a creative flair of imagination that I have never seen before. She designed the cake along with the cute detailed cupcakes! The vintage high neck lace dress was donated by Taylor Bridal and prom. Hair and makeup was created by the outstanding Alexandra Hiatt. The décor was provided by us and what we had at our homes or could borrow from others. I myself did the photography. I am so proud of what we accomplished and we are looking forward to doing more inspired shoots this year.